I think I might have found the best Facebook page of all time, folks! 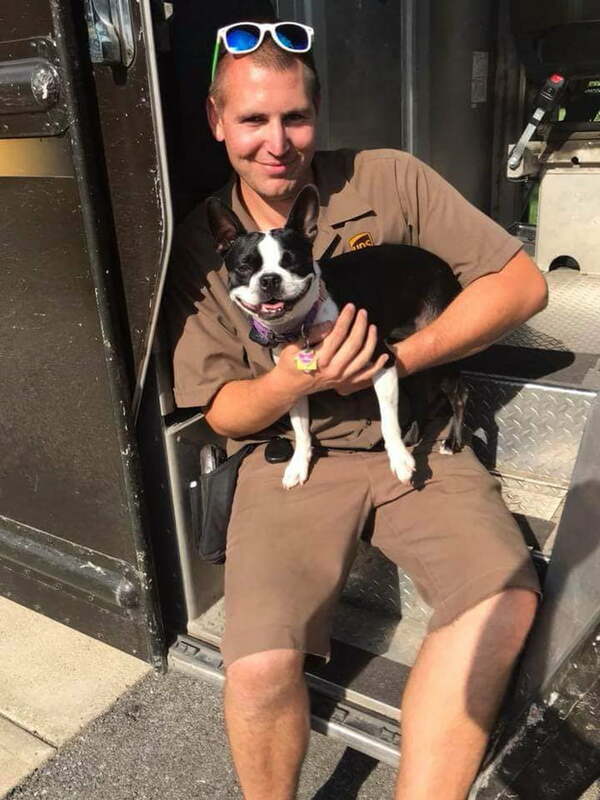 UPS Dogs is an online community for UPS drivers to share photos and videos of all the furry friends they meet on their routes. 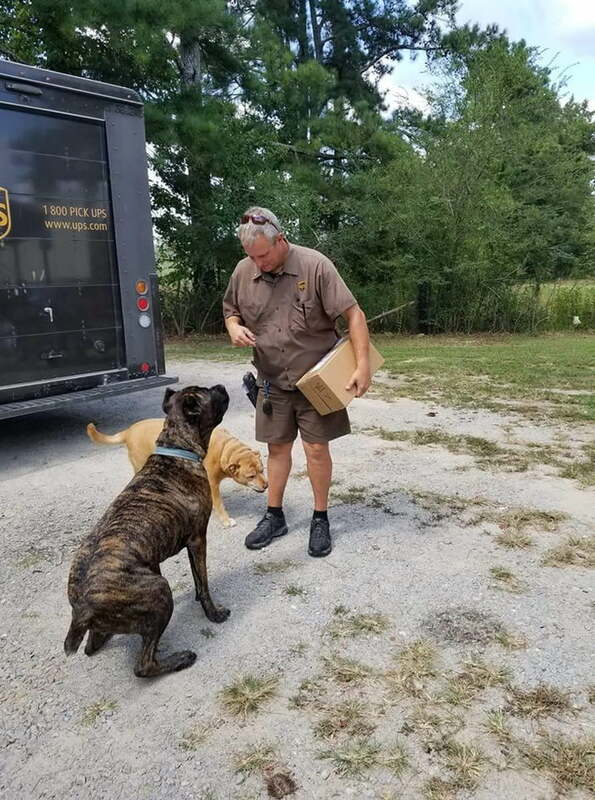 The mind behind the wholesome page is USP driver Sean McCarren, 41, who has been working for the company for over 15 years now. 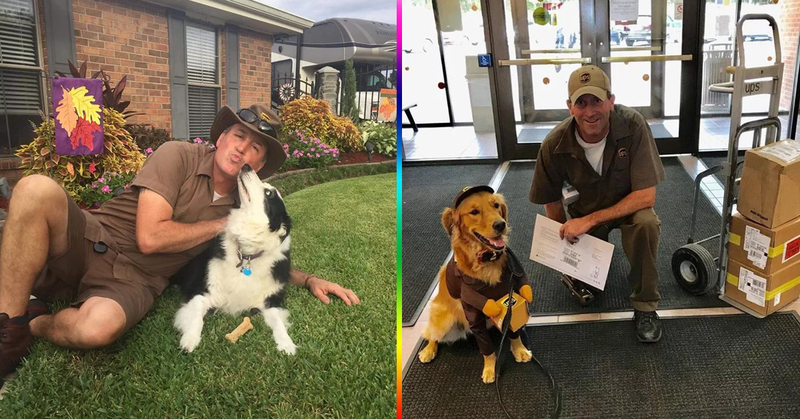 Sean started the UPS Dogs about six years ago, and now has a following of more than 1 million fans. 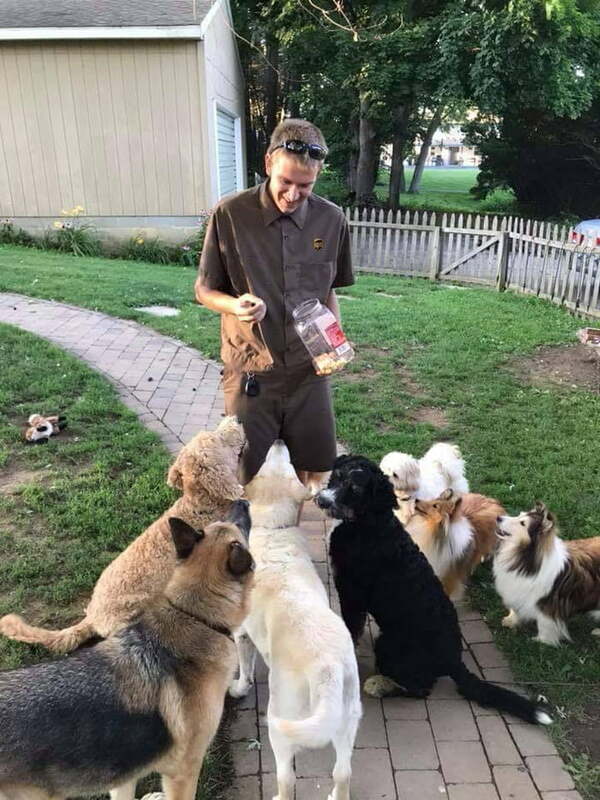 He and around 30 other UPS drivers from all over the world regularly post updates to the page with pictures of the friendly dogs who brighten their working days. It took a while to get the Facebook page off the ground, but the page is now flying, with over 1 million followers. People just love their photos! 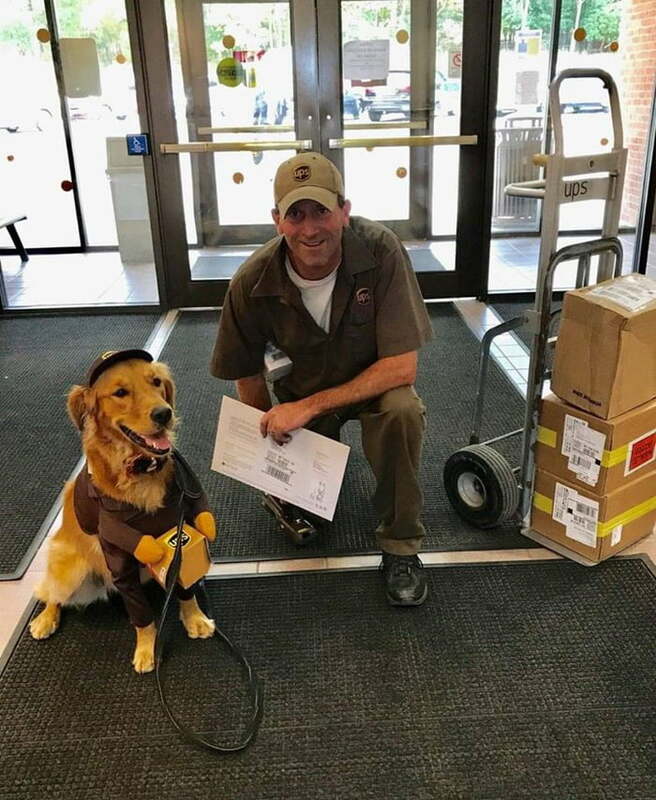 UPS head office are aware of the page and it’s popularity, and they love it too. Why wouldn’t they! 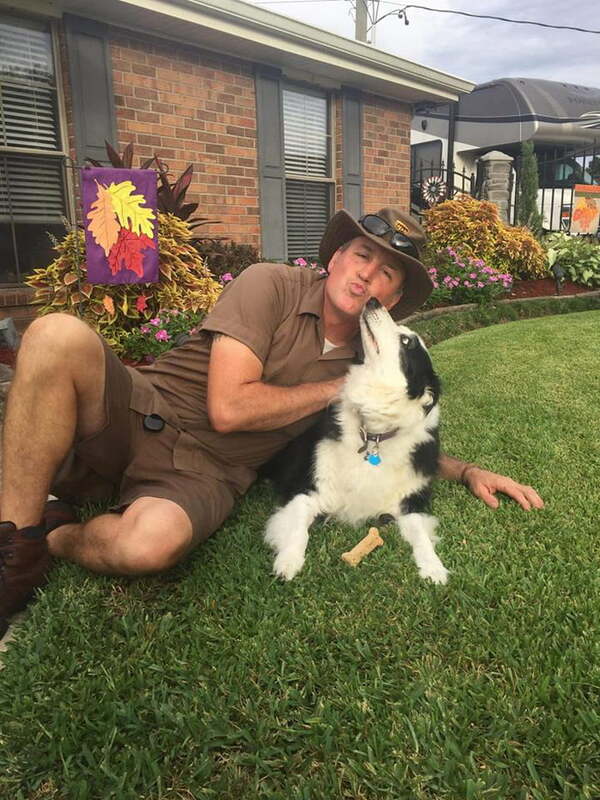 There is sometimes a sad side to getting to know so many awesome dogs, however – something McCarren touched on in his interview. 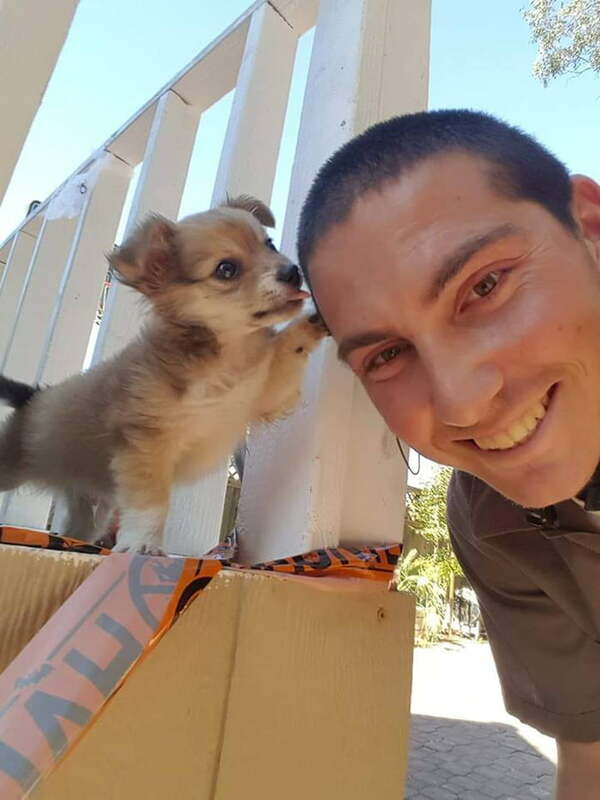 This much be such a hard part of the job, but that’s just all the more reason to meet as many pups as possible – and give them all the love and attention you can. 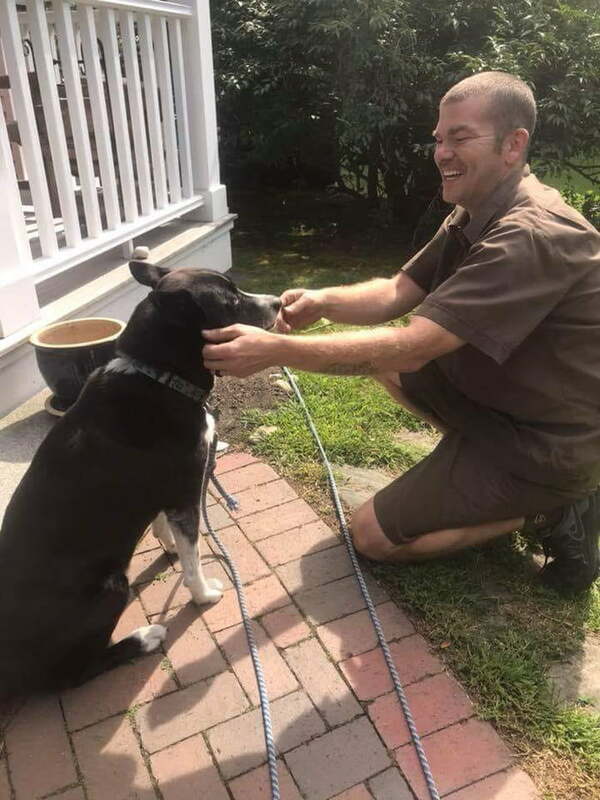 McCarren said the only other downside to seeing a plethora of pups on a regular basis is the face that they don’t always have treats on hand for their four-legged friends! 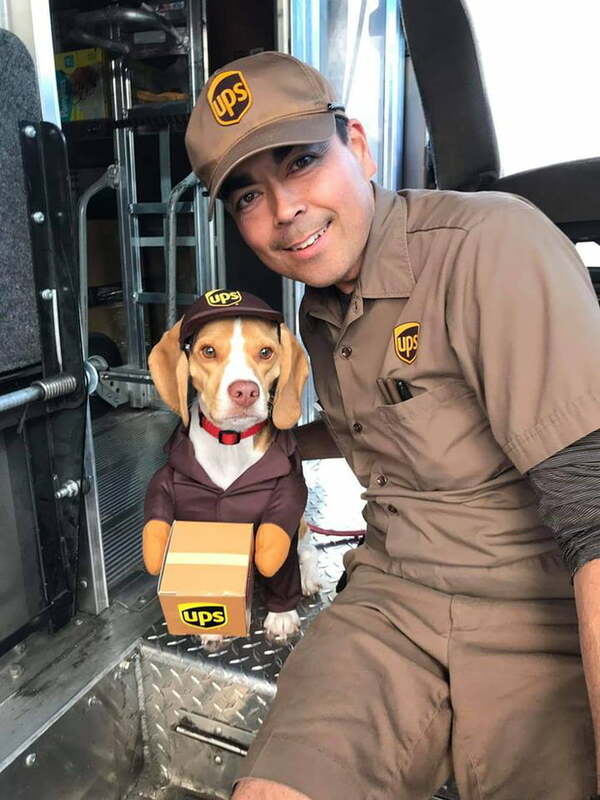 In the midst of a whole bunch of political silliness and fake news stories, it’s so good to see something as positive and wholesome as this page. 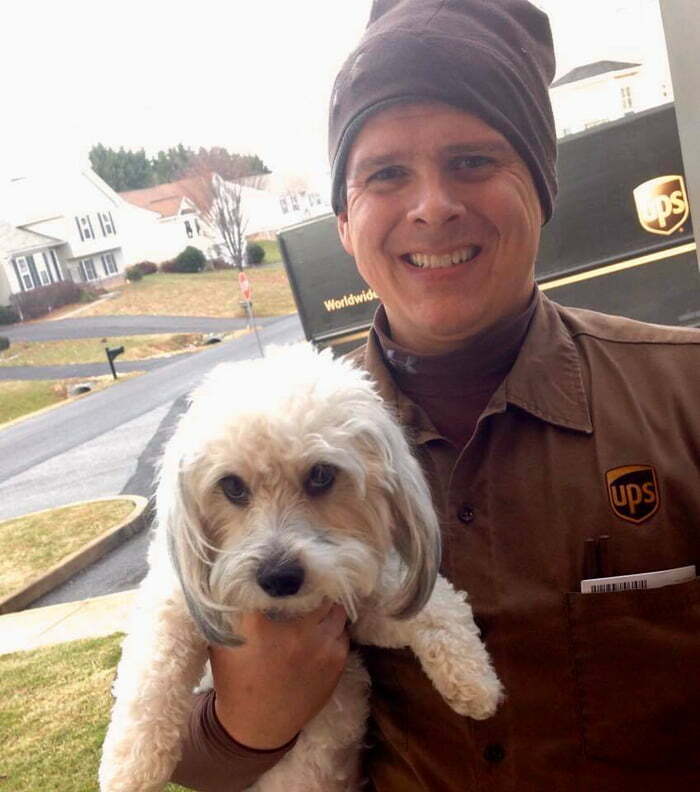 It puts to bed the myth that all postal staff are scared of dogs, and that the dogs hate them. 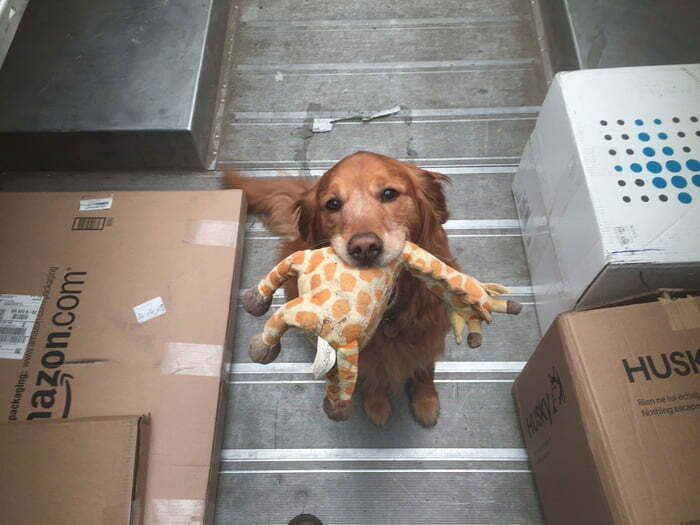 There’s a lot than can be achieved with doggy treats! 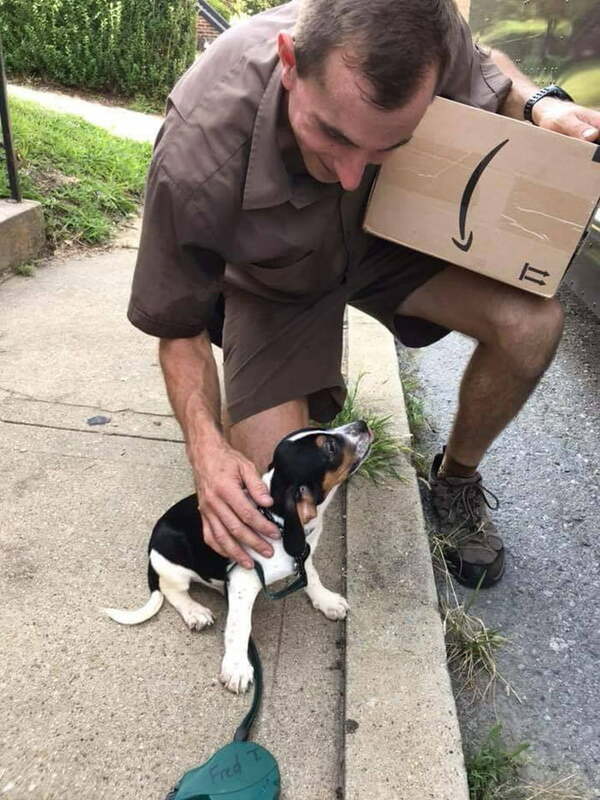 You can visit the UPS dogs Facebook page by clicking here. Make sure you give them a like! While you’re on Facebook, why not also follow the Aunty Acid page if you haven’t already!